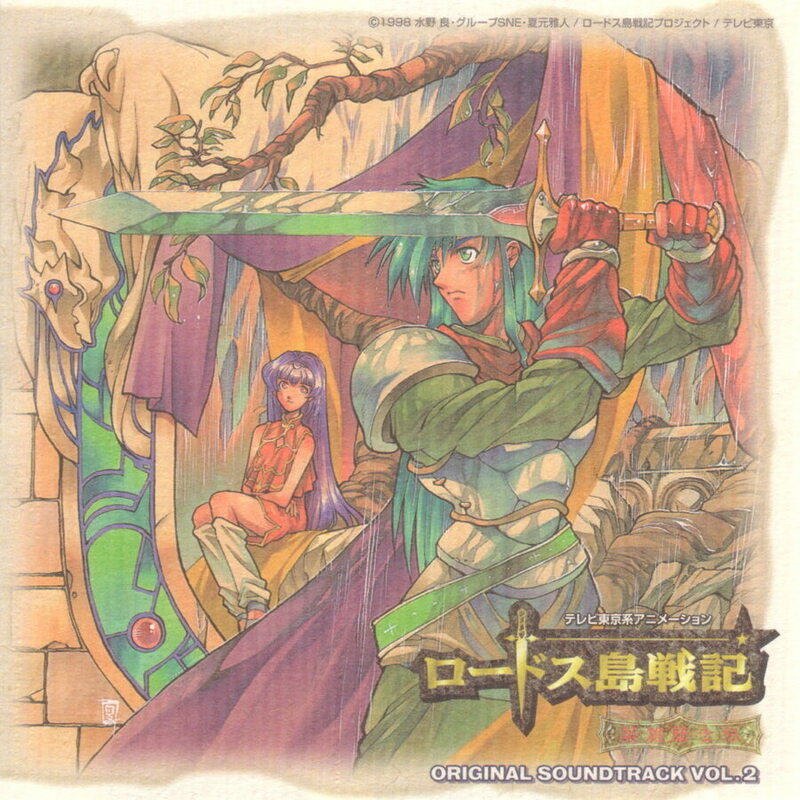 2nd work of the original Soundtrack from 'Lodoss Island War' on TV Tokyo System! Including vocals by Akino Arai, etc., main BGM in the second half and a new vocal. GMT+8, 2019-4-20 20:16 , Processed in 0.200498 second(s), 29 queries .